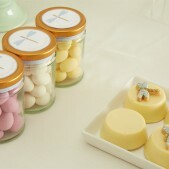 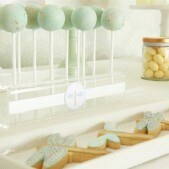 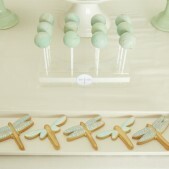 Our charming Dragonfly dessert table is ideal for weddings and special celebrations complete with dragonfly themed tiered cake, shaped cookies and delicate cake pops. 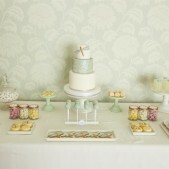 Cakes by Robin work with leading party and events organisers to put together themed parties for all events and occasions. 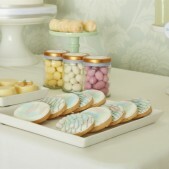 If you have an idea and would like us to help create a dessert table with a complete range of baked treats, get in touch with our friendly team today. 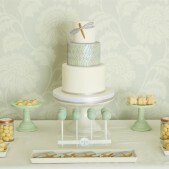 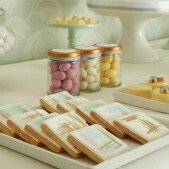 We’re always open to hear of new theme ideas to put our team of award winning decorators to the test!